Discover the “Holy Grail” of bodybuilding and athletic performance enhancement: maximizing lean gains* and fat loss* while enhancing recovery* and increasing strength*, endurance*, and energy*. Sound too good to be true? Keep reading… We all know that supplements are not a replacement for nutrition and training, but if you are looking for a supplement to enhance every part of your workout and take your gains to the next level*… look no further than Purple Wraath by Controlled Labs. 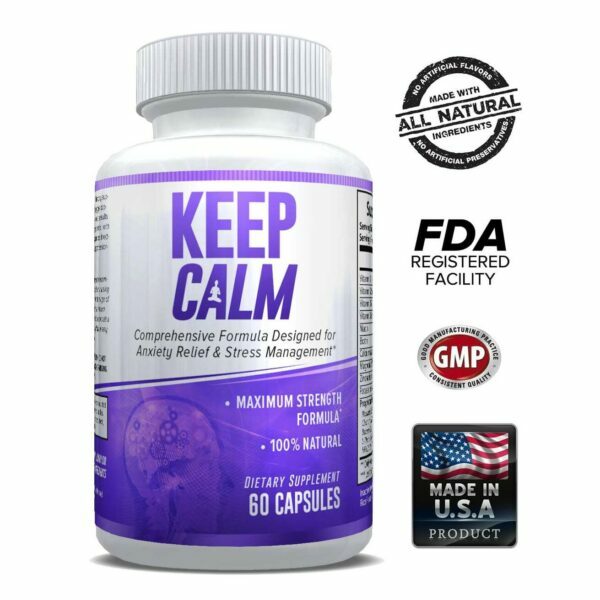 PurplEAA Complex: The Purple Wraath PurplEAA Complex is a very efficient formula based on the science of actual homo sapiens muscle protein* and clinical studies on human amino acid assimilation*. Essential Amino Acids (EAA’s) are the “building blocks” of lean muscle mass*, but the EAA’s from whey protein can take hours to enter circulation*. 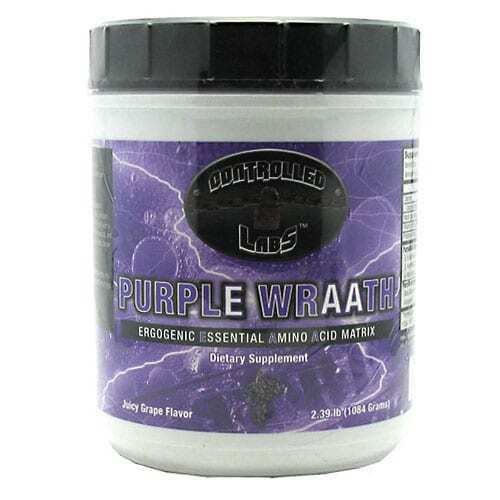 The solution is the Purple Wraath fast-acting, free-form PurplEAA Complex*: While essential amino acids function cohesively as a group to aid in your training*, additionally they each produce a significant benefit when it comes training*. It’s important to understand that our EAA Complex includes all of the BCAA’s (Branched Chain Amino Acids) that you have used in the past*, including a precise ratio of leucine*. Research shows that blood levels of these KEY amino acids are directly related to muscle protein synthesis*, so we formulated a comprehensive and efficient matrix to enhance lean mass directly* and indirectly*, and under various conditions*. Now, that ratio is important*, but there are some other very exciting points about this formula. Unlike some of the amino acid supplements on the market, you aren’t paying for cheap “filler” ingredients such as dextrose or maltodextrin when you purchase Purple Wraath*. 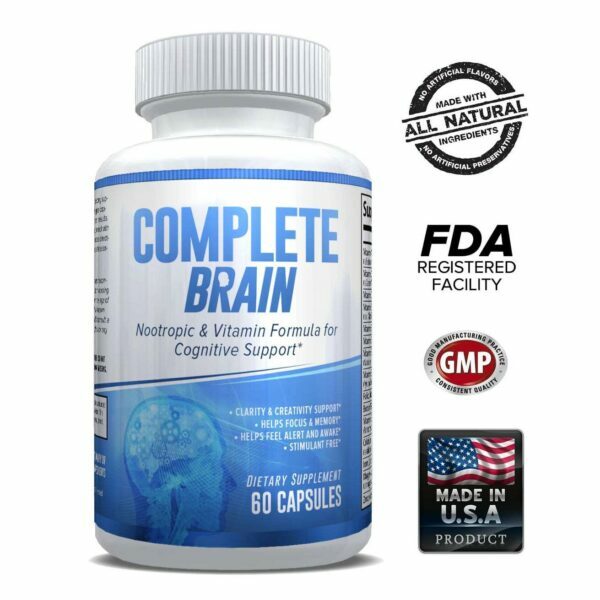 Also, we chose not to include the amino acid glutamine* since it is not an essential amino acid*, and our bodies can synthesize it on its own in sufficient quantities*. Because the studies that we based this formula off of do not use tryptophan and since it has the potential for “sedative” like side affects*, we designed Purple Wraath to be completely tryptophan-free*. By combining intense exercise or weightlifting with the fast absorbing PurplEAA Complex you can rush nutrients into the active cells of your working muscles*, creating an anabolic environment optimal for recovery and lean mass*. What would an EAA product be without some amazing support ingredients? Good, but not great. To make this formula great we added the PurplEndurance Complex*. PurplEndurance Complex: You can’t create an optimal anabolic environment without intensity so Controlled Labs decided to take things to the extreme with Purple Wraath by including the ultimate caffeine-free Ergogenic Complex*: Citrulline Malate: – Reduces Lactic Acid* and Ammonia* – Boosts energy production* – Has an oxygen sparing effect* – Boosts mitochondrial function* Betaine Anhydrous: – Is a key osmotic/cellular hydration ingredient* – Enhances muscle fullness* – Acts as an energy enzyme protector* – Induces the conversion of homocysteine to methionine* – Elevates glutathione levels* – Promotes liver health* – Helps you maintain intracellular electrolytes* – Enhances metabolism*Ginger: – Aids in nutrient absorption* – Enhances digestion/stomach function* – Produces a nootropic effect Norvaline*: – Helps elevate naturally occurring eNOS As you can see*, we have responded to customer demand and the result: Purple Wraath…the most advanced intra-workout product available!! * **Usage Tip: Mix Purple Wraath 30 minutes before you intend to take it and put it in the fridge, the taste will be better and it will dissolve more fully. *** Directions Initial (First Serving) Instructions: To assess your individual tolerance to the ergogenic matrix, combine 1/2 scoop of Purple Wraath with 4 oz water and consume it before, during and/or after your workout. * Shake well before drinking. Directions for Usage: Combine 12 scoops of Purple Wraath with 2040 oz of water, and consume it pre-workout or over an extended period of time (pre-workout, during your workout, and post-workout). Shake well before drinking*. 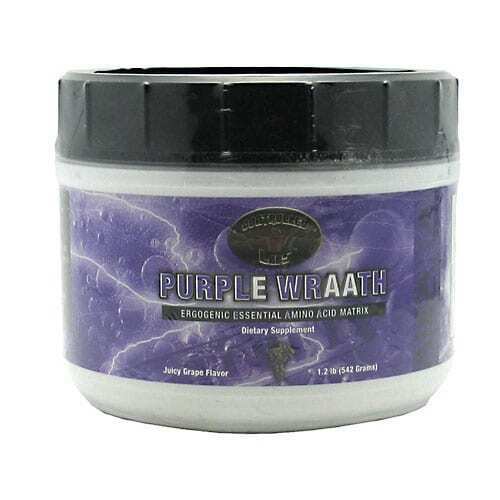 For best results, Purple Wraath should be used in conjunction with other Controlled Labs products*, with at least 1-2 gallons of water per day*, and a high protein/moderate carbohydrate diet*. Warnings The ergogenic matrix may cause a slight tingling in some*. This is a natural characteristic* You should not take this product if you have any prior medical condition*, including diabetes or high blood pressure. Consult your doctor before using this product. Keep out of reach of children. Do not purchase if safety seal is broken.